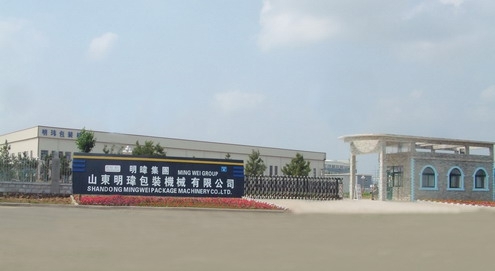 MING WEI (Taiwan): The whole new factory grand opening on Oct. 4th, 2008. 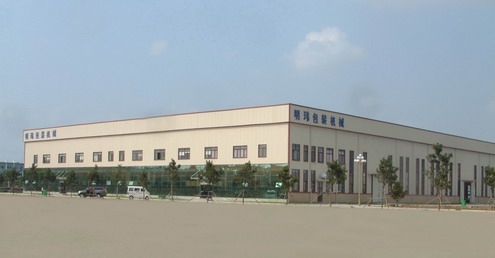 The whole factory covers 13,000 square meters. After completing, we could produce three corrugator lines at the same time. 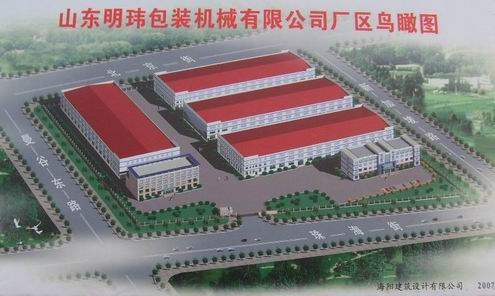 Meanwhile, there are several area for manufacturing and assembling flexo printer slotter machine. 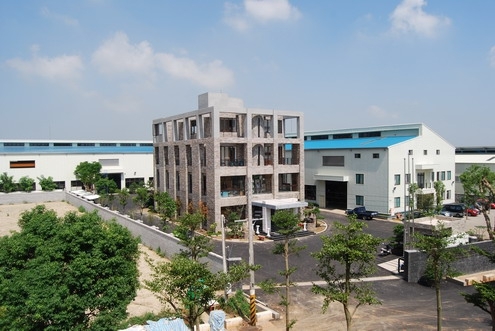 So in our new factory, we could produce seven to eight flexo printing machine and fiive to six flexo in-line machines at same time,.